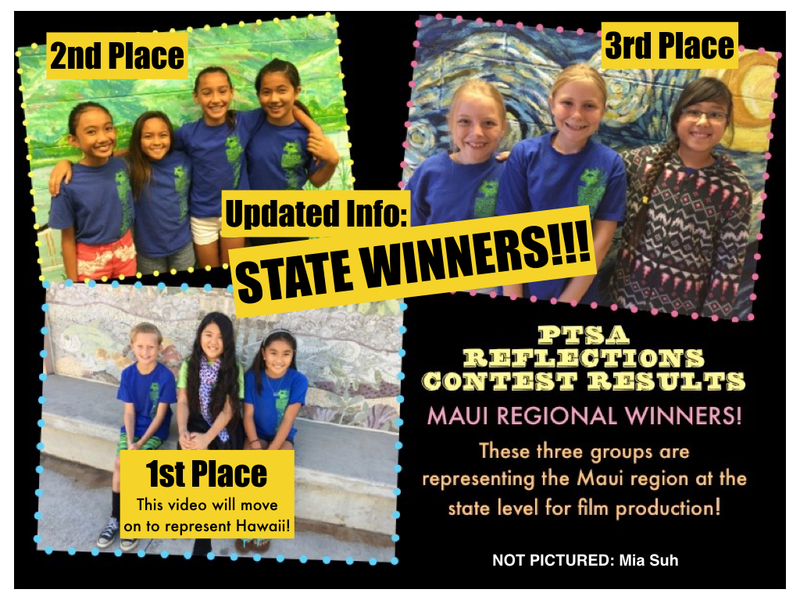 Our media team has entered 7 student created videos into the ōlelo contest. This is a contest for students to enter their self created films! Check out the videos that were submitted below! Be Yourself from Pomaikai Elementary on Vimeo. Chinese New Year at Pomaikai Elementary from Pomaikai Elementary on Vimeo. Bullying from Pomaikai Elementary on Vimeo. 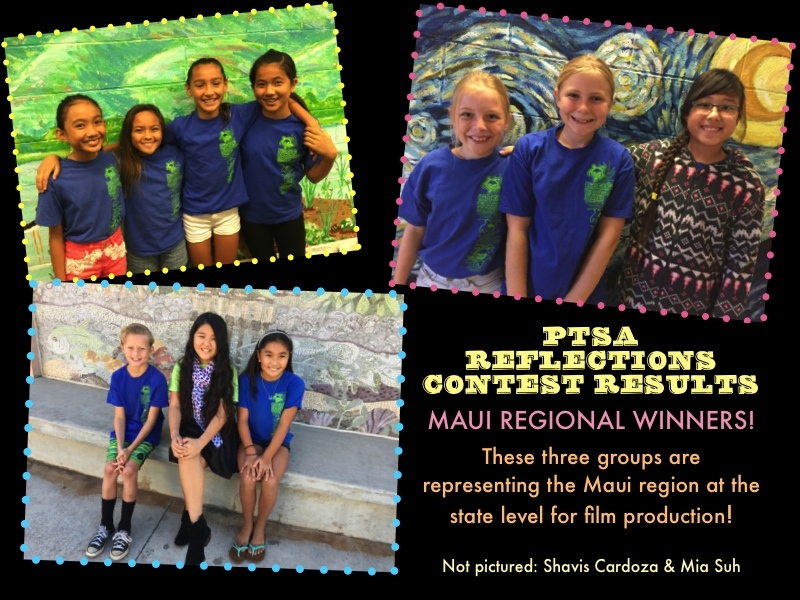 Piece or Peace from Pomaikai Elementary on Vimeo. The_Grean_Dream_Garden from Pomaikai Elementary on Vimeo. Imagination from Pomaikai Elementary on Vimeo. Life of a Pomaikai Student from Pomaikai Elementary on Vimeo. Great day today team! We learned all about different types of shots: Wide, medium, close up, extreme close up and then applied those shots to make a four picture story! Check out our student Team websites. Due to Parent/Teacher conferences next week, we will resume Media League on October 29, 2015. PML Welcome Meeting from Pomaikai Elementary on Vimeo. What is Pōmaika`i Media League? 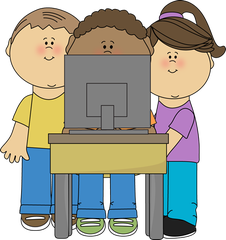 The Media League is an extracurricular activity that teaches students about digital media in a fun environment where students have the creativity to imagine, create, & produce digital media stories, commercials, mini-dramas, and other digital creations. Students will learn how to operate video cameras, microphones, editing software, and work together in a group. ● Must exemplify all school pillars. Miss Aningat, Mrs. Smith, Mrs. Sakuma, Mr. Isobe, and Mrs. Shishido take 14 kiddos to Maui High School's Digital Media Workshop! Keep up-to-date on our work by visiting each group's weebly site which contain documentation of our hands-on learning! BIG thanks to Mrs. Abafo and Mr. Gima, Maui High School Media Teachers, for planning TWO technology-packed days full of learning!